What is a Mobile Giving Solution? 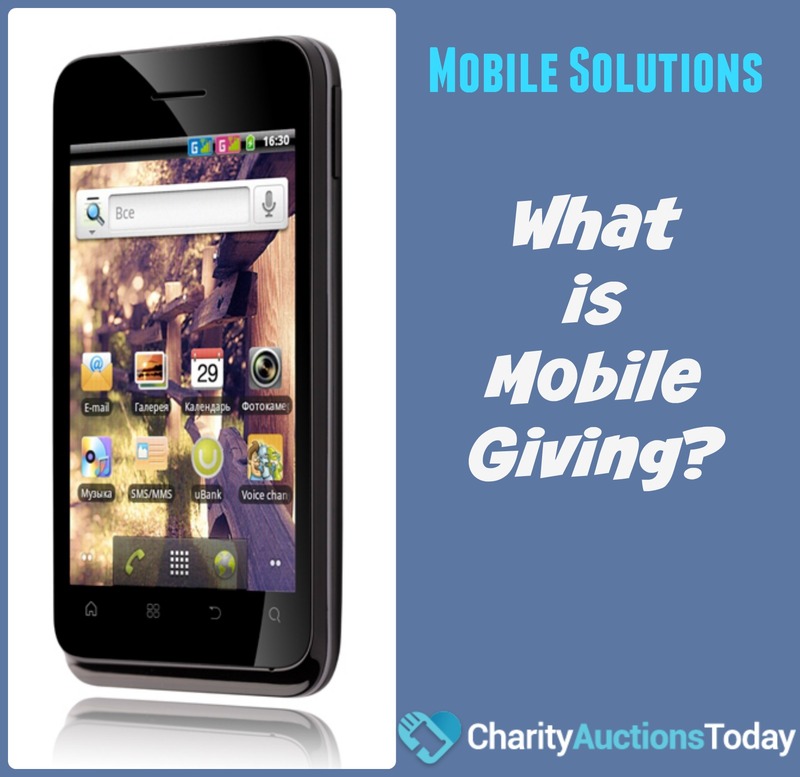 Did you know Charity Auctions Today is also mobile giving app? 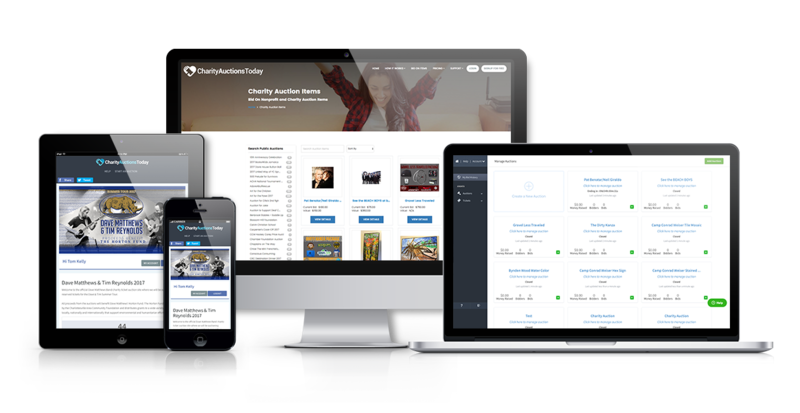 Charity Auctions Today recently acquired Mobile Smart Bids. With the mobile giving trends and mobile giving options, what could be smarter? As a service provider for mobile giving software, we know what works. 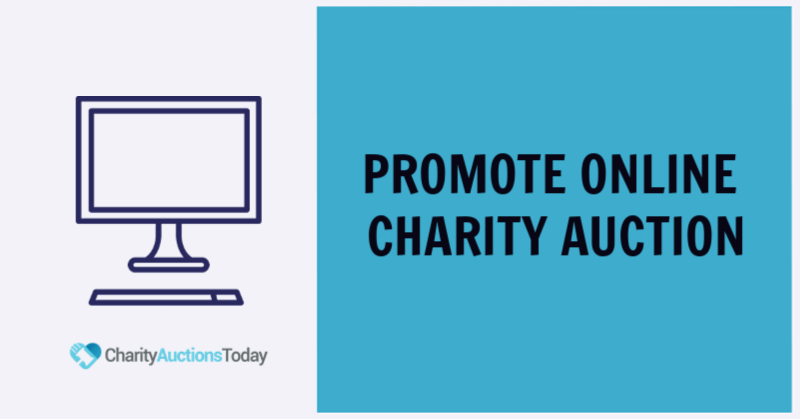 Mobile giving solutions are not only on trend, they are the future of fundraising. We’ve made certain that our platform is user-friendly. 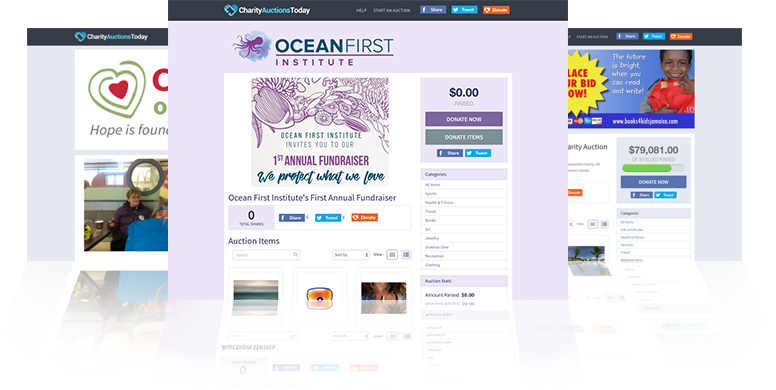 If you want to do mobile fundraising for nonprofits, you want to use Charity Auctions Today, especially for schools. We cater to the busy school principal or PTA/PTO president who doesn’t need an extra workload. With mobile fundraising, you can multi-task. 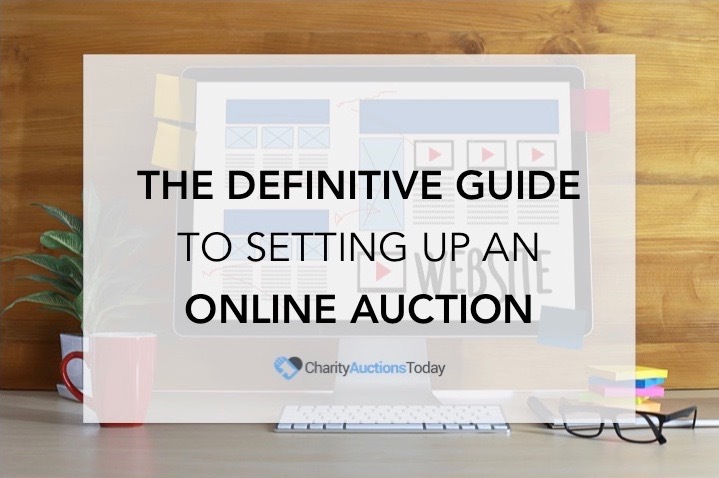 Set up an online auction in only 5 minutes. Get donations with our risk-free donation partner. Send a message or Facebook post to let parents and staff know that the auction is up and running. You can do it all while sitting on the couch watching television or while you are waiting on dinner to be served at your favorite restaurant. 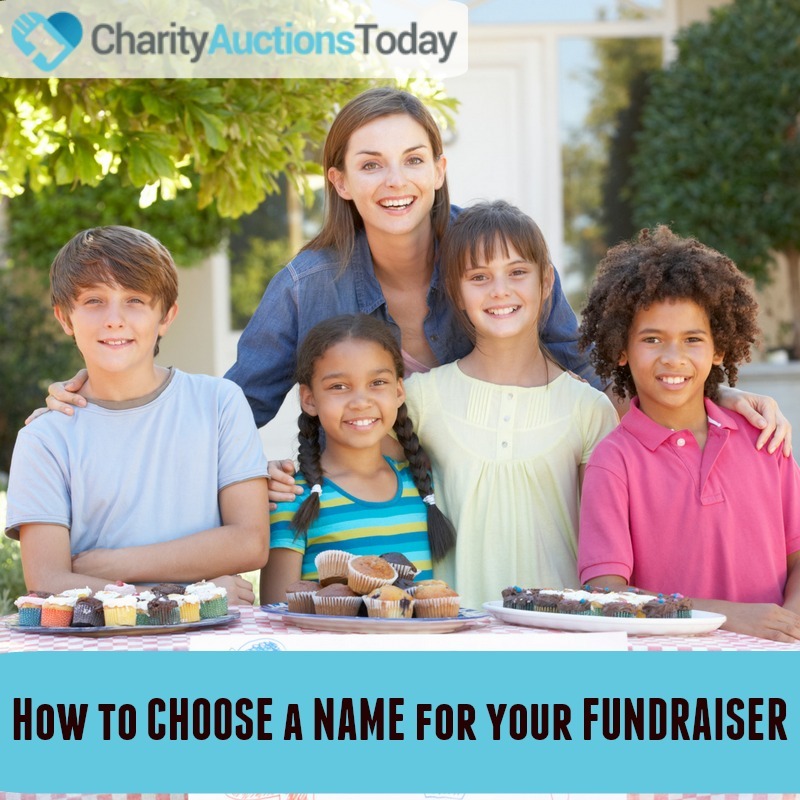 Mobile giving apps give you more fundraising options. Our phone is a lifeline. It does the work of several devices and appliances. It can answer the doorbell, turn off the lights, turn up the heat, and so much more. 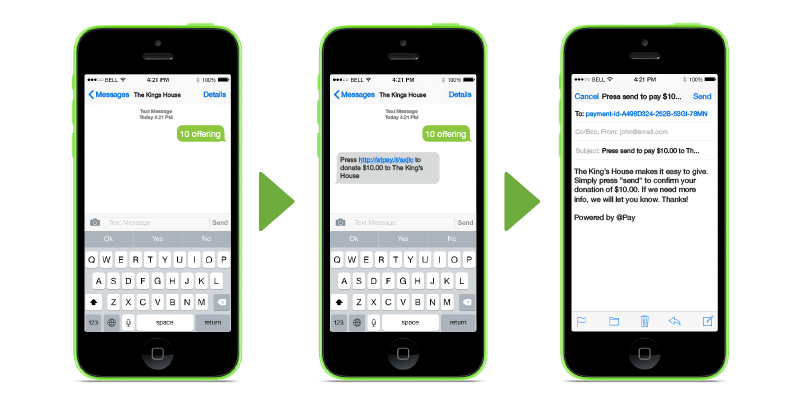 If we want to reach more donors, we need to get on board with mobile fundraising. Make mobile giving trends work for you. Reach a wider range of people. 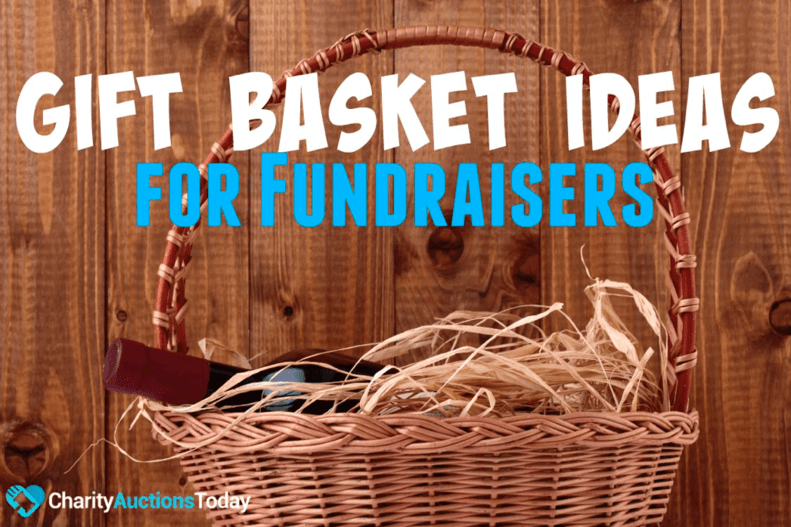 Get those super busy executives to click a link and donate to your cause. Life is hard. Make collecting donations easy. 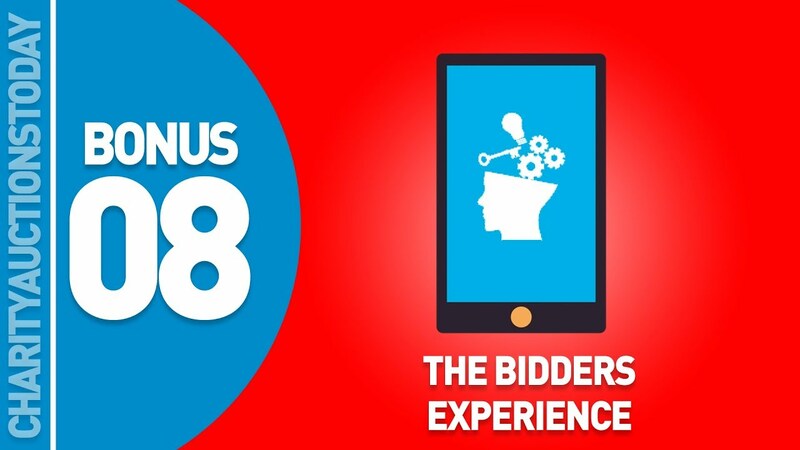 Just like pairing your mobile device with your appliances, when you pair mobile fundraising with live events and auctions, you can get more done.